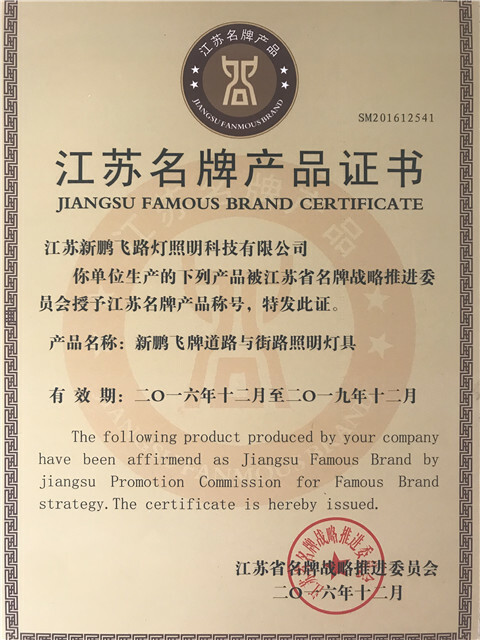 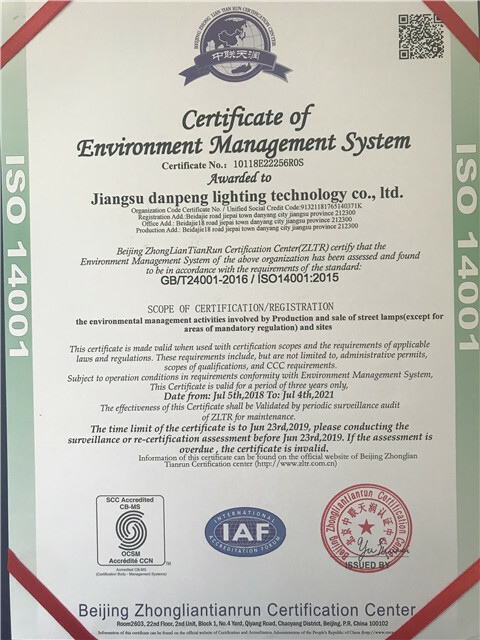 Company Overview - Jiangsu New Pengfei Street Lamp Lighting Technology Co., Ltd.
Danpeng solar LED light 1. 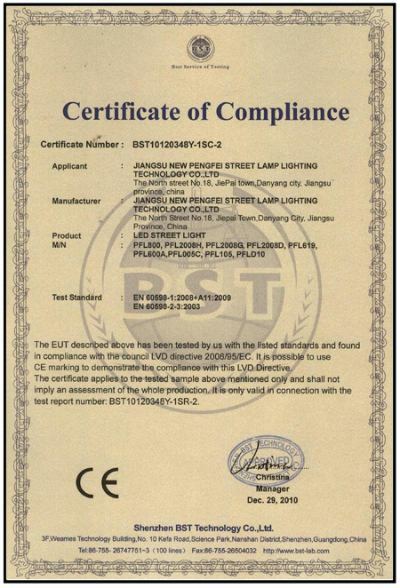 Focus on producing solar LED light more than 20 years.2. 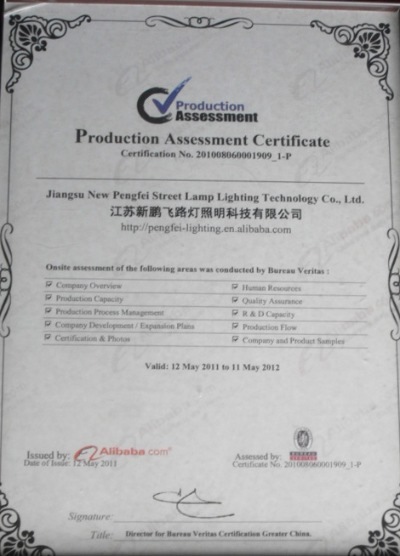 The factory was located at Solar LED street light production base in Yangzhou, China3. 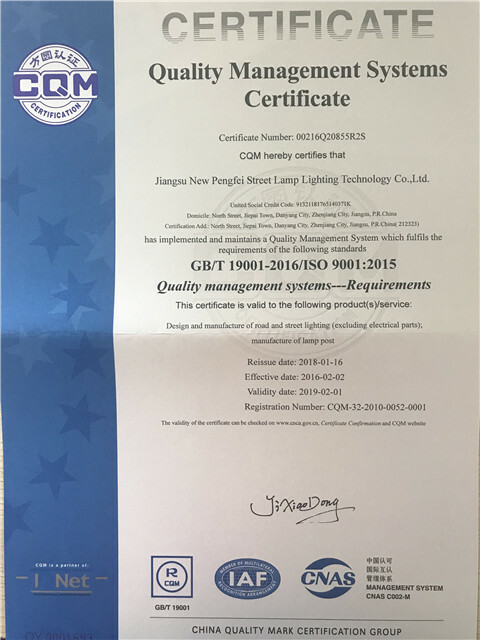 More than 500 successful global solar street light projects 4. 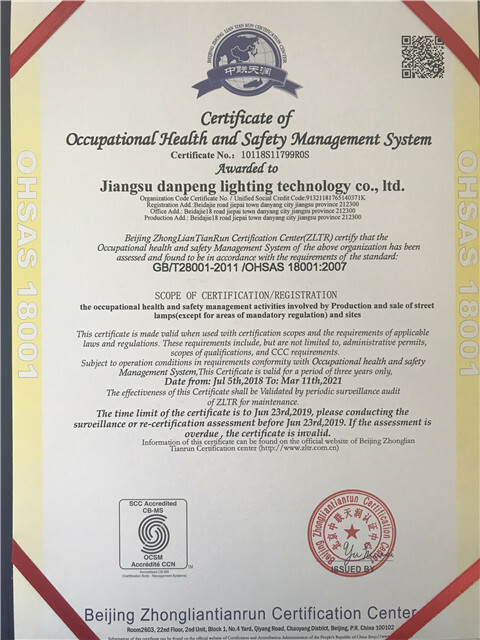 Supply light pole, components, LED lamps independently, with incomparable cost advantage5. 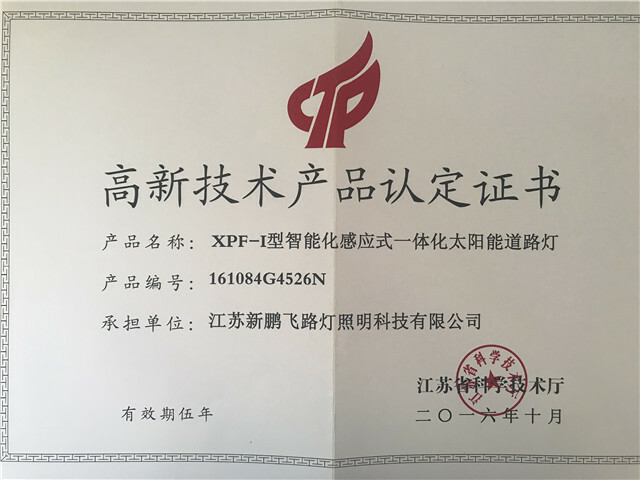 Professional consulting management company into enterprises, improve enterprise management ability;6. 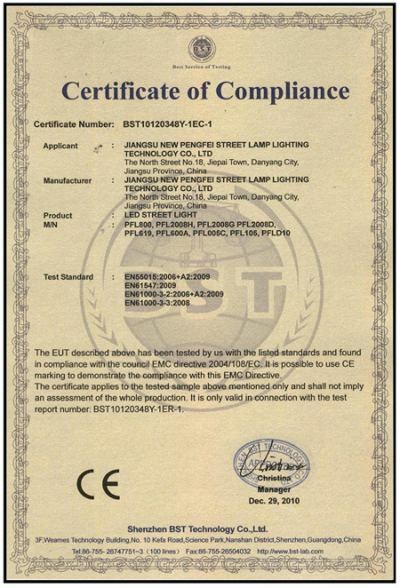 Create the first solar LED street light brand of ChinaJangsu Danpeng Lighting Technology Co., Ltd. is subordinate to Jiangsu New Pengfei Street Lamp Lighting Technology Co., Ltd,funded in 2006,covering 3.5 hectare area with perfect lamp pole production workshop\solar panel production workshop\LED lamp production workshop and mould workshop.The company has modern operation and management philosophy, strict quality management system, has won the title of National Excellent Enterprise Award, continues to provide the most cost-effective products to our customers is the ultimate goal!Jangsu New Pengfei Street Lamp Lighting Technology CO.,LTDJiangsu Danpeng Lighting Technology Co., LtdDanyang Weibo Lighting Co., LtdYangzhou Huapeng Lightingfixture Co., LtdChongqing Pengsheng Lighting Co., LtdJiangsu New Pengfei Group, 22 years history, compose by photovoltaic modules, LED optoelectronics, lighting fixture and many other related subsidiaries components. 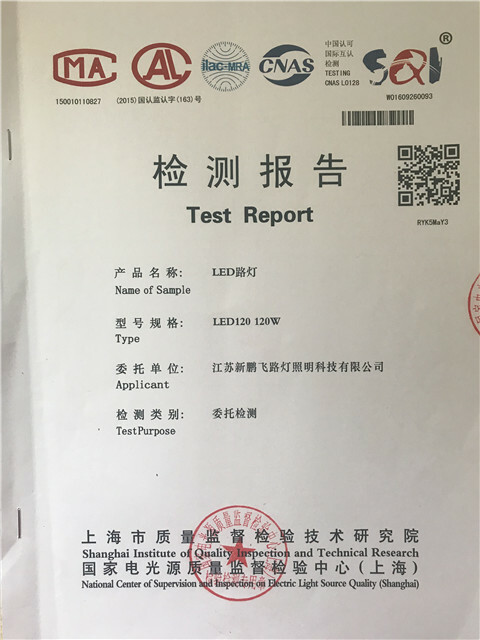 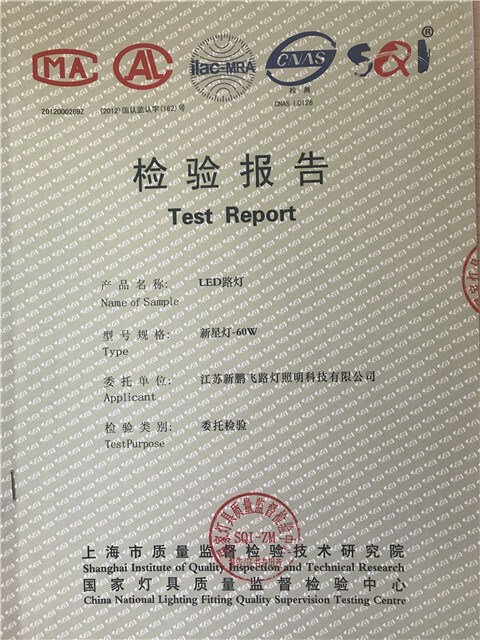 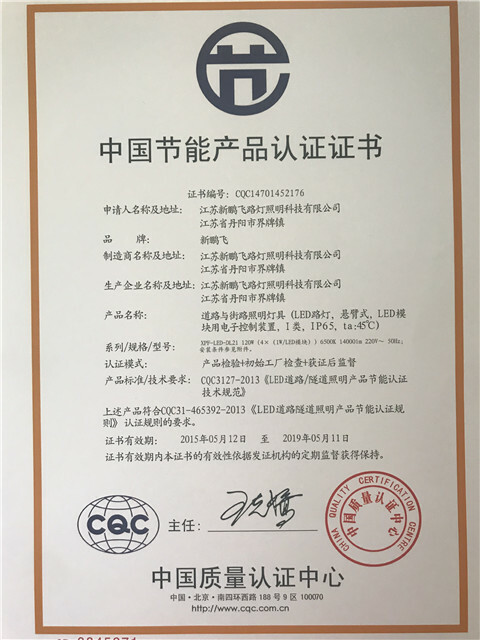 Group is a modern high-tech business entities, owns professional construction qualification 2nd level, ISO9002 quality management system, and CCC certification. 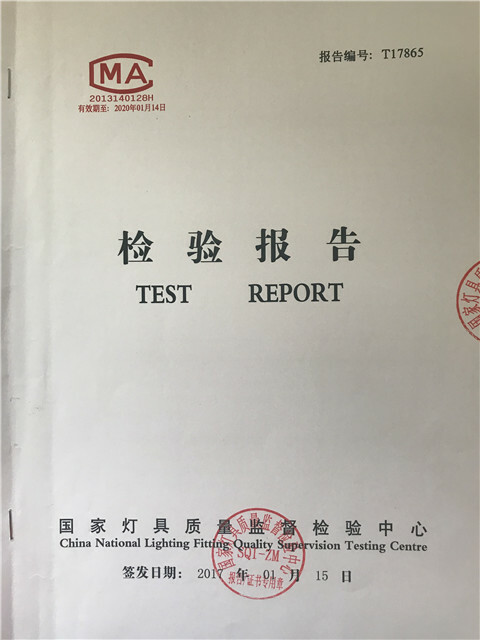 Scientific research, production, sales, engineering, installation in one of the industry group.Main products are outdoor lights like LED street lights, street lights, solar street lights, garden lights, high pole lamps, tunnel lamps. 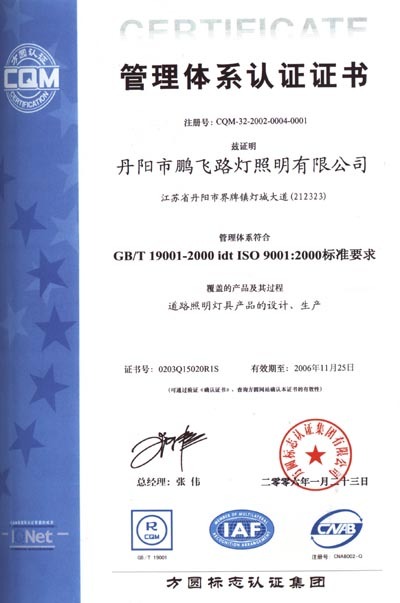 Production equipment like steel plate shearer, Large Bending machine, automatic welder, Straightener, polishing machine, Spray Painting Equipment, Pack frame machine, Welding Table, Injection Molding Machine, Laser Scribing Machine GSC-50K, Single Chip Tester BSCT102, Solar Panel Tester BSMT204, Laminating Machine B-SL22240C, Single LED Intergrating Sphere & LED Light Intergrating Sphere, Lead-free Reflow Soldering HRF-6611, Wave-Soldering, LED Light Aging Test,ect. 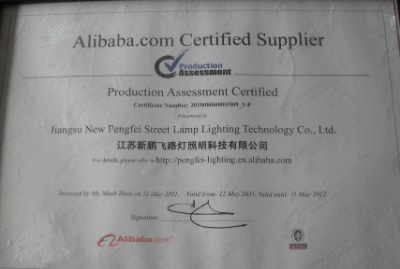 Design and production of road lighting lamps and lanterns products.